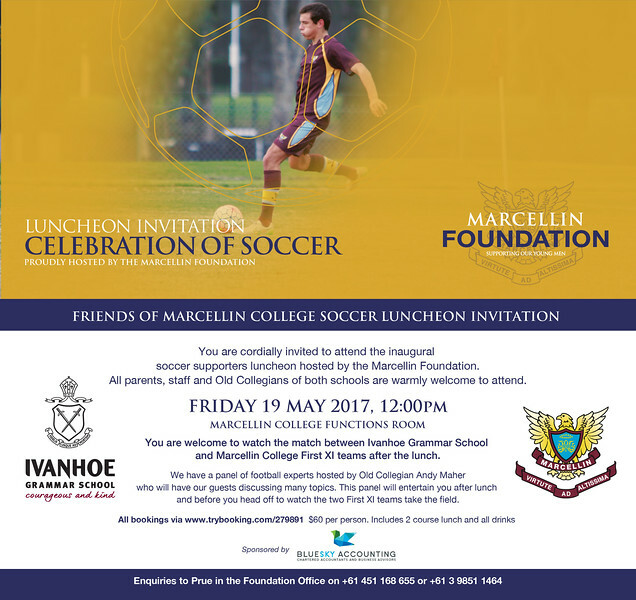 We are thrilled to announce Old Collegians Marco Bresciano and Daniel Mullen will be joining host and Old Collegian Andy Maher, on our panel at the inaugural Friends of Soccer Luncheon on Friday May 19. Marco represented Australia at three FINA World Cups and is a genuine superstar of Australian Football. Daniel has also represented Australia and is currently playing for the Newcastle Jets in the A-League. We are delighted to be welcoming both Marco and Daniel back to Marcellin.  This is a unique opportunity to show your support for our young men and the College's Soccer program. Friends and family are also welcome to come along. The lunch will precede our Marcellin First XI AGSV match with Ivanhoe Grammar School. So book now on TryBooking to ensure a seat and tell your friends which table you have booked on so they can nominate the same table when they book.